New trend alert! New trend alert! Gold has made a comeback, and we are calling it the Golden Age. 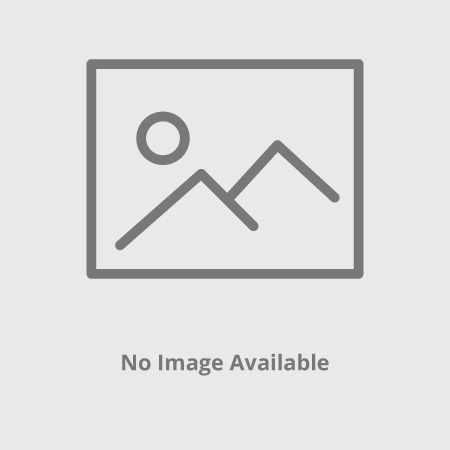 Throughout history, gold has been used in many ways. 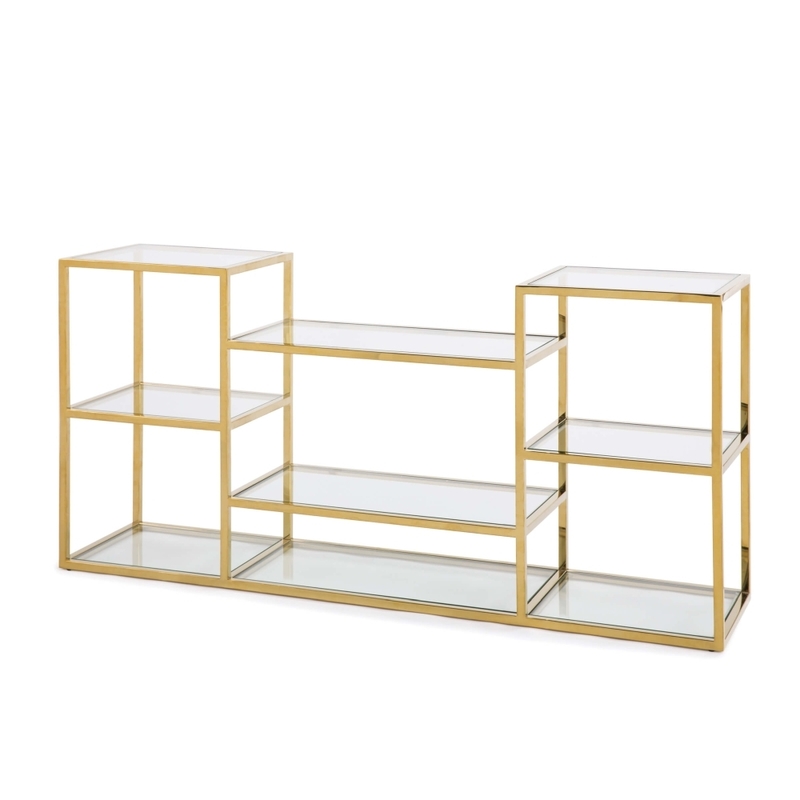 Gold holds a high monetary value, and can add a dab of glamour to your home. As far as interior design, gold has been used all across the globe for several centuries since first being discovered in 700 B.C. 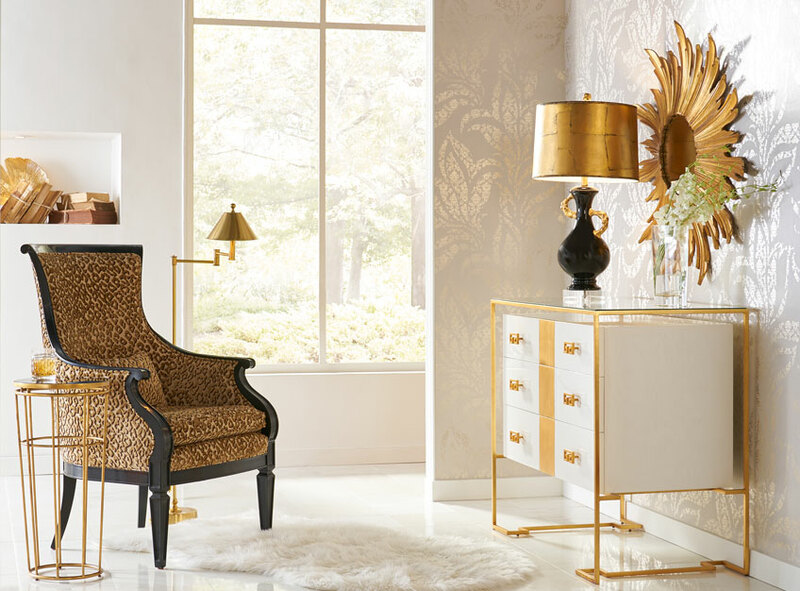 Gold is commonly associated with luxury and wealth, but can now bring warmth and comfort to your home this Fall season. Let's take a look at all the ways gold has transformed since its first recorded use. 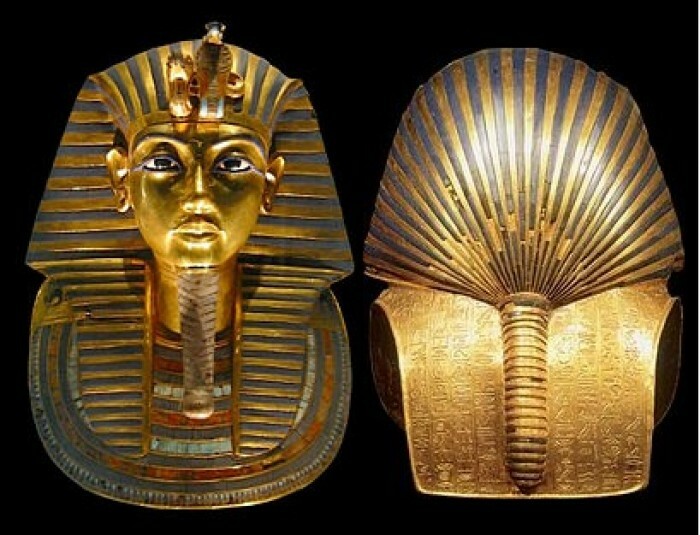 In ancient Egypt, gold was first used to decorate the tombs of late pharaohs. Egyptians considered gold as the flesh of gods, and worshiped these relics. 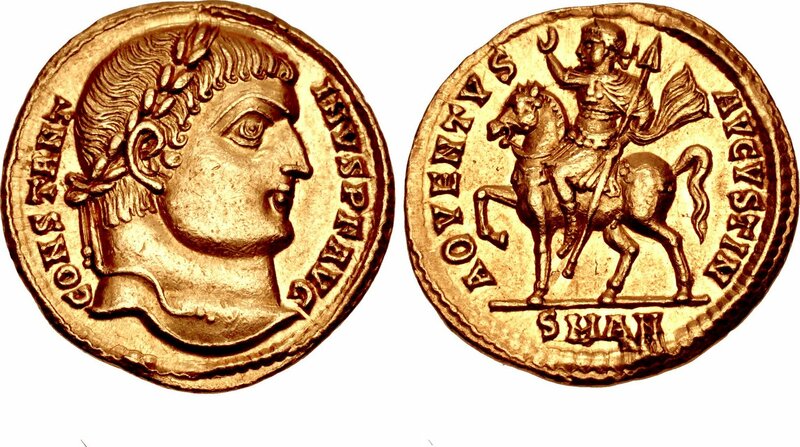 The Roman Empire used gold for monetary purposes and had coins with Julius Caesar's face carved on them. 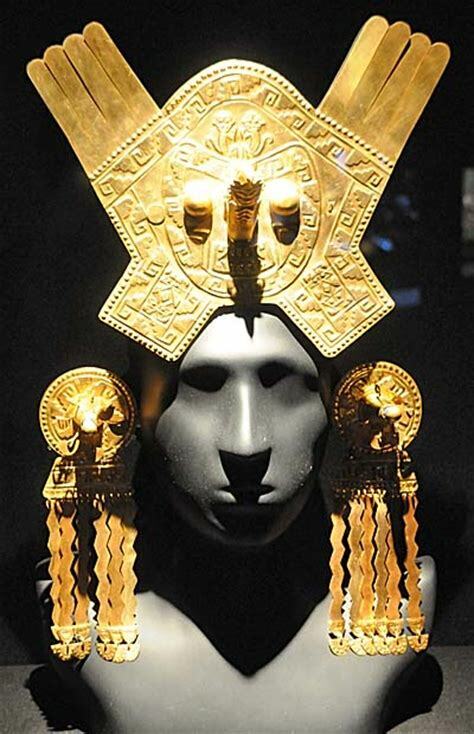 The Incas are the first to wear gold as accessory, such as a headpiece, earrings, necklace, or bracelet. 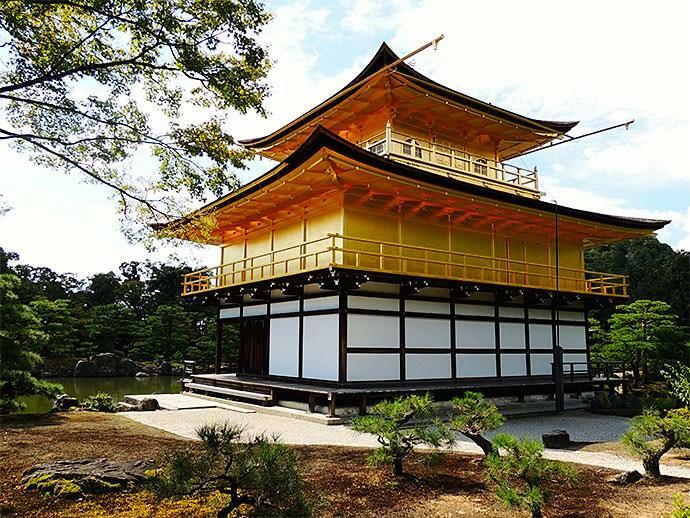 The first historic use of gold in interior design was in the 13th century with the making of the Kinkaku Temple, also known as the Temple of the Golden Pavilion, in Japan. 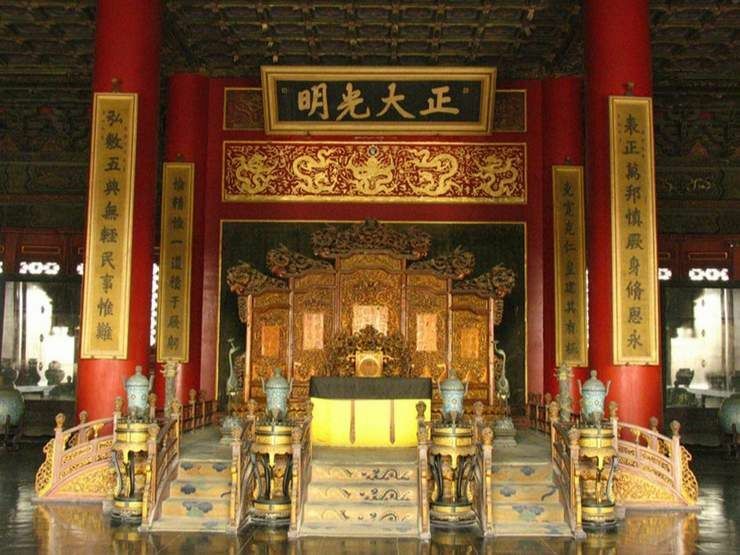 The Imperial Throne in the Forbidden City in China includes stairs, railings, and walkways made of gold. Eastern Europe incorporated gold into interior design when they built cathedrals, painted murals, and decorated castles. After that dose of history, we can now better understand modern day gold trends. Today, gold is used either as an accent piece or as a theme to a room. Gold is commonly found in light fixtures, chairs and sofas, and tables. Some people even choose to use gold in their flooring or walls. When thinking about how to incorporate gold into your home, try to pair golden accents with warm, neutral colors such as browns and oranges. 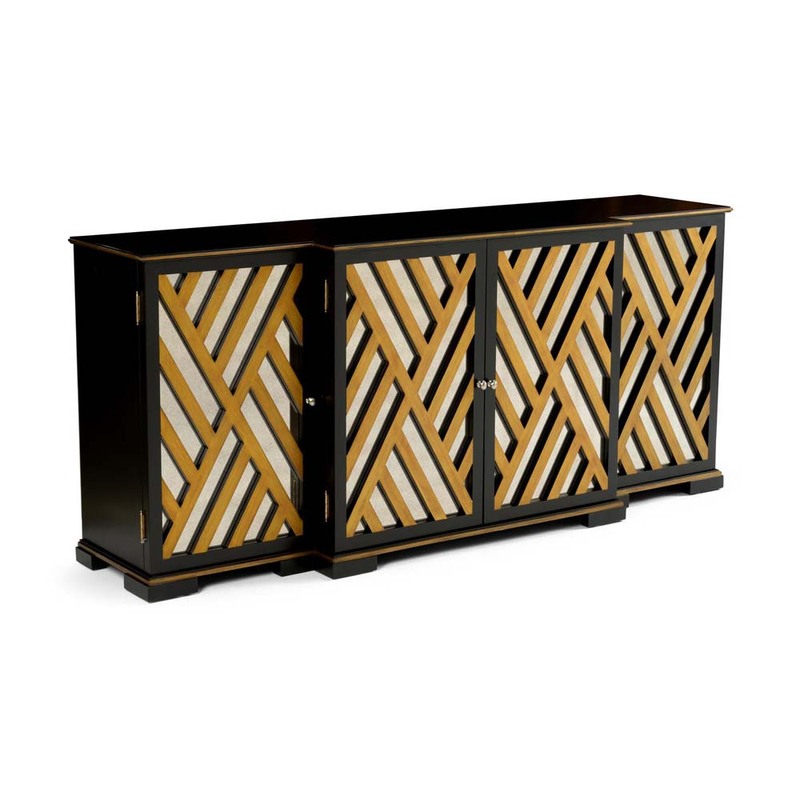 If you want to add glamour and sophistication, pair the gold with blacks or whites. 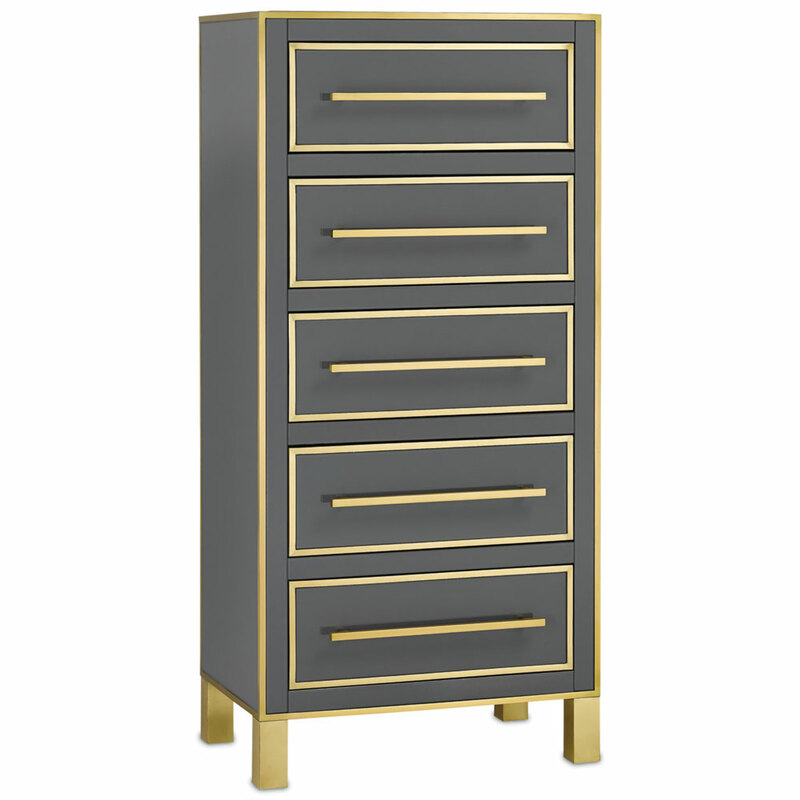 In order to make a statement, try pair golden metal accents with hues of dark blue. When in doubt, gold it out! Knowing how to incorporate current trends in your home is a must, and we are here to help you! 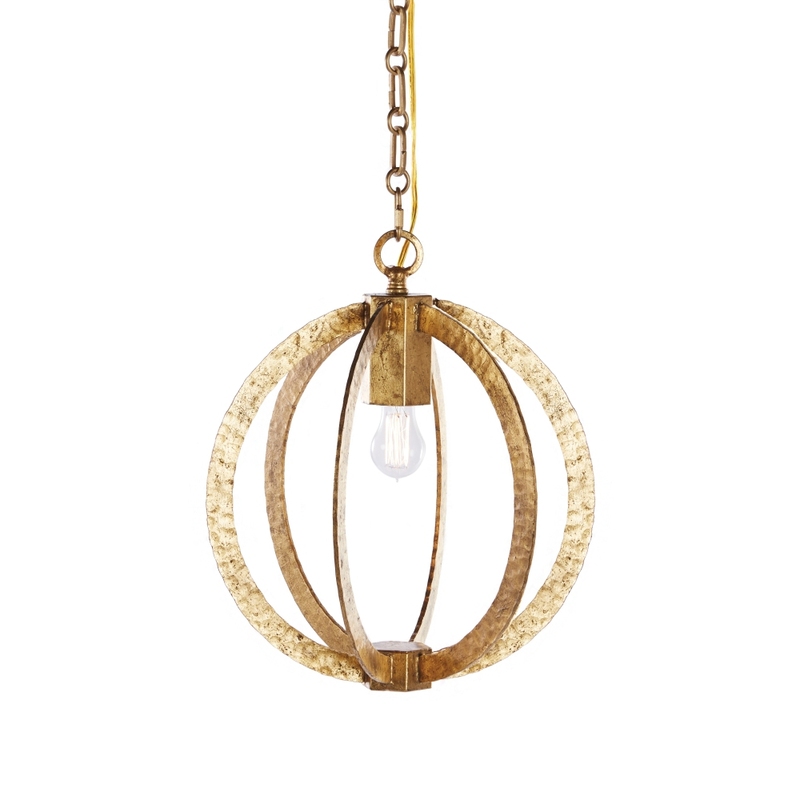 Browse through designers such as Phillips Scott for gold tables and chairs, Aidan Gray and Currey & Company for light fixtures, and Wildwood Home or Chelsea House for golden trinkets to spread throughout your house. For even more inspiration, check out the Golden Age category.